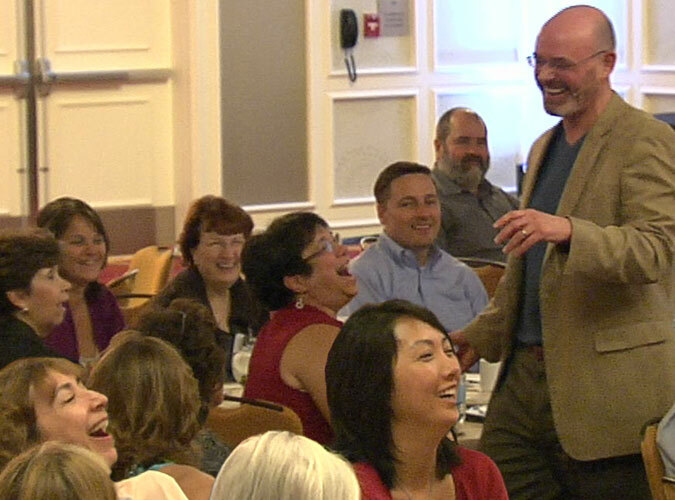 Need a Keynote Speaker With This Kind of Impact? “What an amazing message you deliver. Are you looking for something a bit different for your next meeting? Do you want to organize an event that will motivate, uplift and transform your industry professionals? 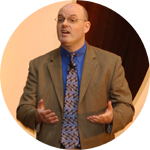 Do you need a professional speaker to shake up your organizational culture? 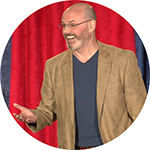 Are you looking for a high-impact, low-maintenance speaker with unique, relevant content, who’s funny? 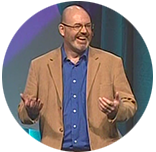 Dr. Steve has exploded onto the professional speaking circuit and reinvented the art of keynote speaking. In every one of his unique programs, he applies his medical understanding of brain and behavior to the challenges of modern professional life and leadership. Are You Organizing a Motivational, Leadership or Healthcare Event? Ideal for team-building, all-hands, sales, customer service and incentive meetings. Celebrate past successes, and motivate attendees towards future excellence. Dr. Steve introduces a blueprint for sharper thinking and emotional intelligence so that your leaders can make the organizational changes that they want, or need, to make. Ideal for healthcare executives, administrators and clinical staff who are trying to stay sane during rapid shifts in strategy, organization and technology. Sherry Krug, Vice President, The Home Durable Medical Equipment Co.